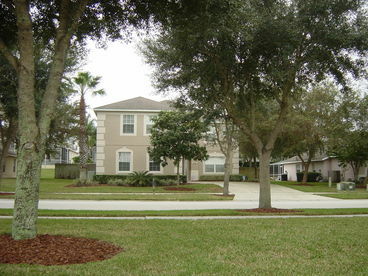 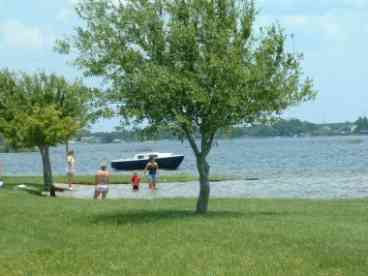 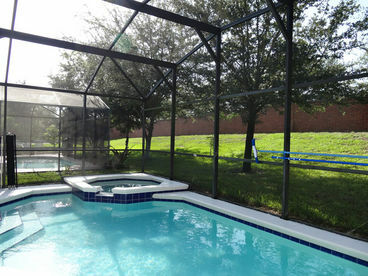 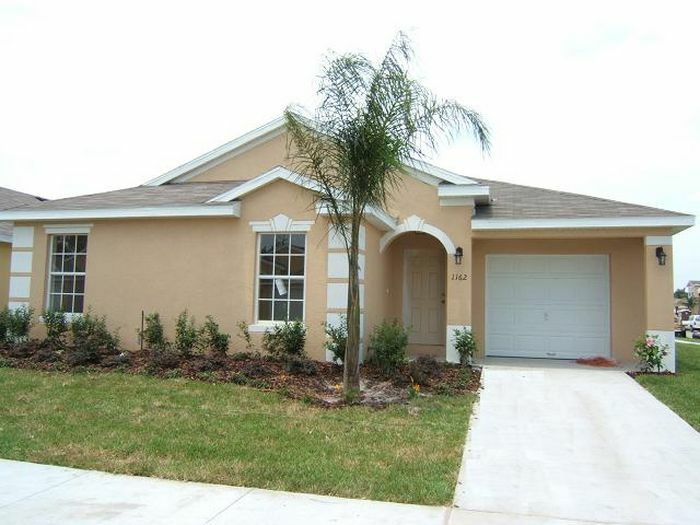 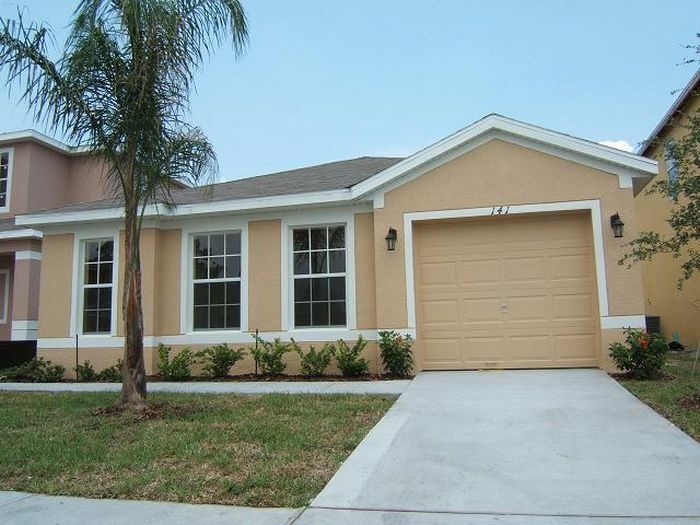 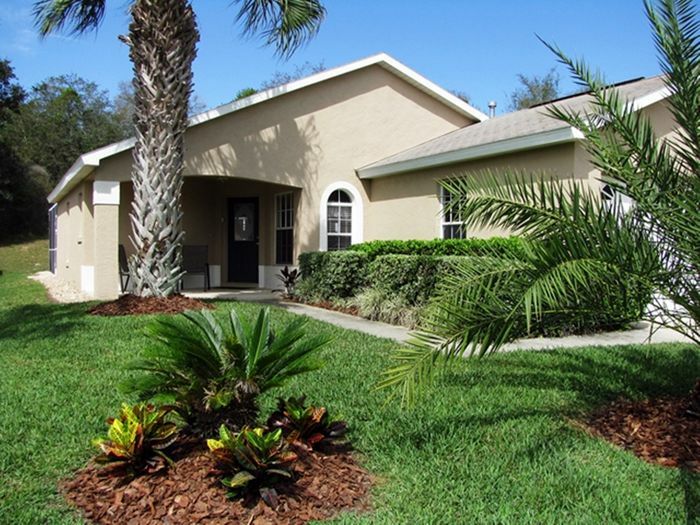 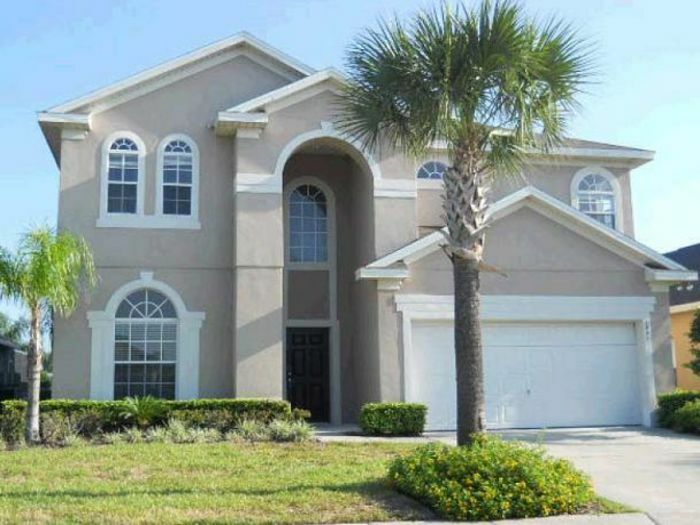 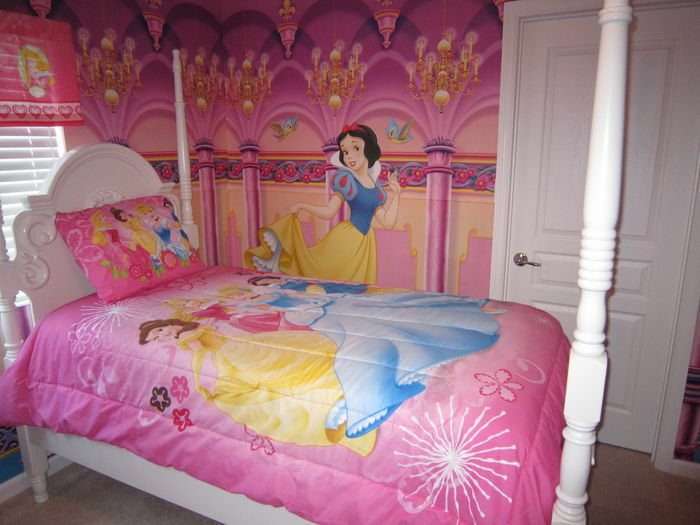 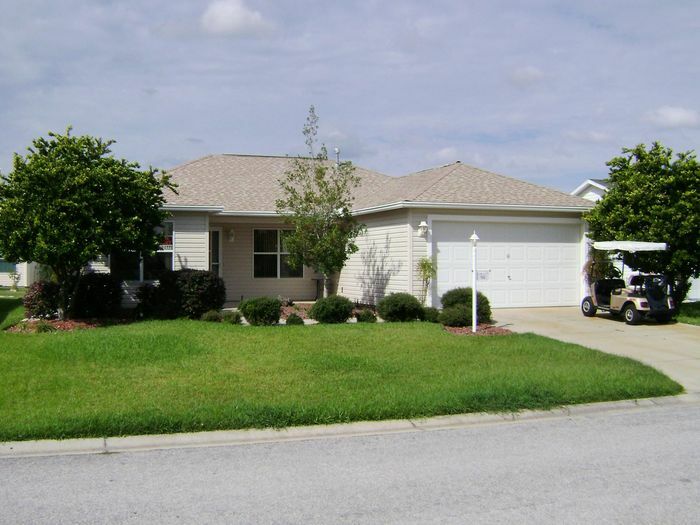 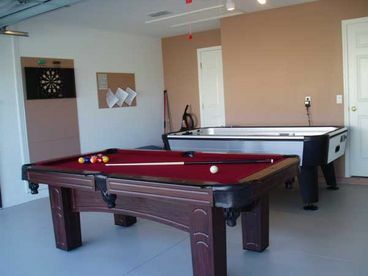 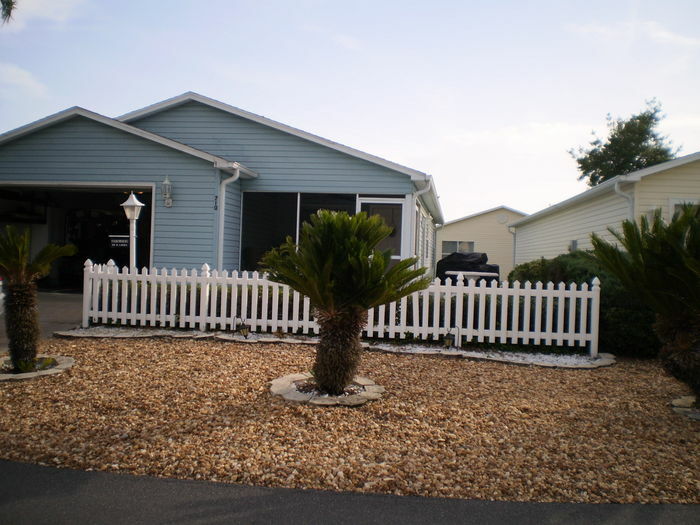 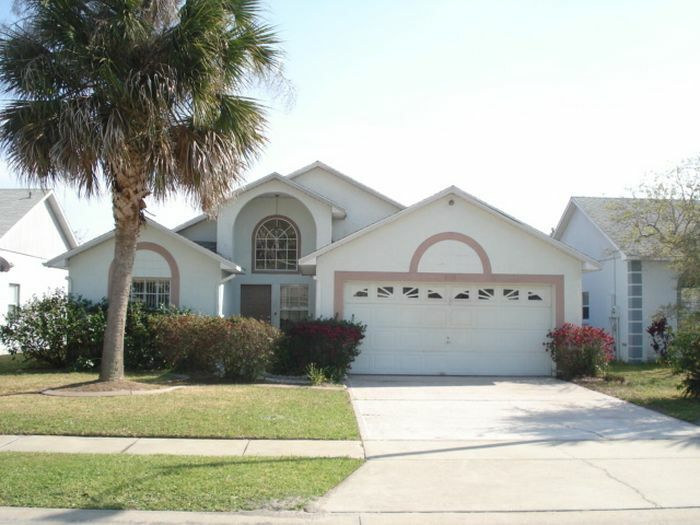 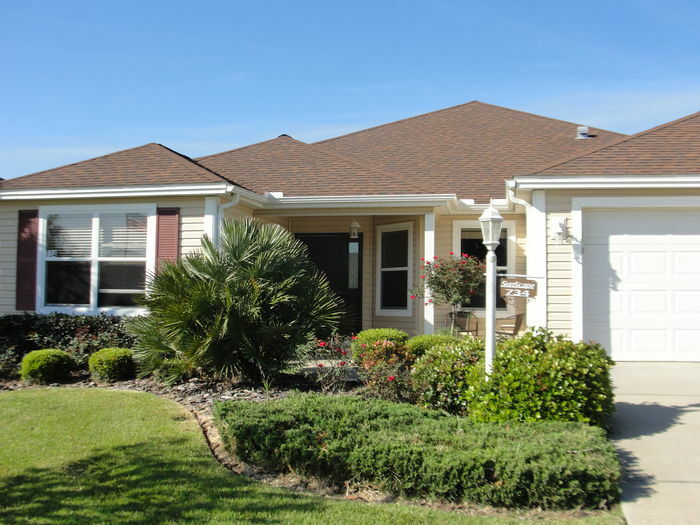 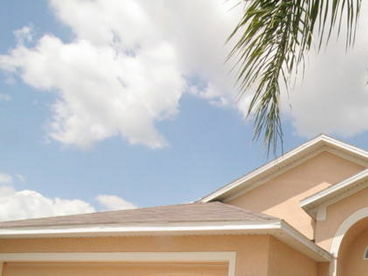 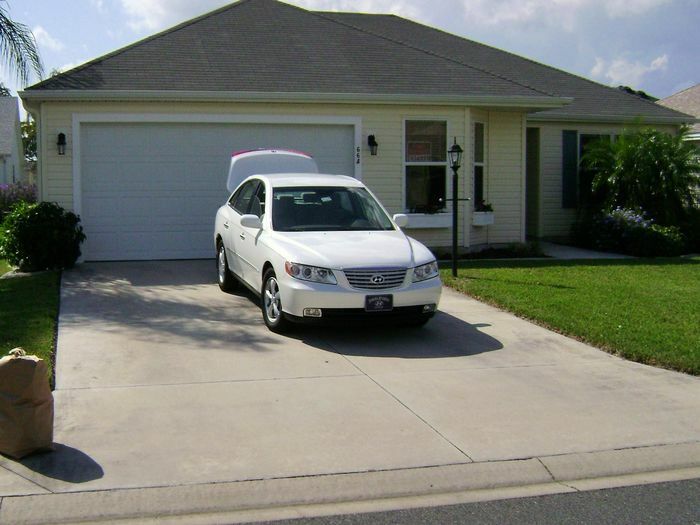 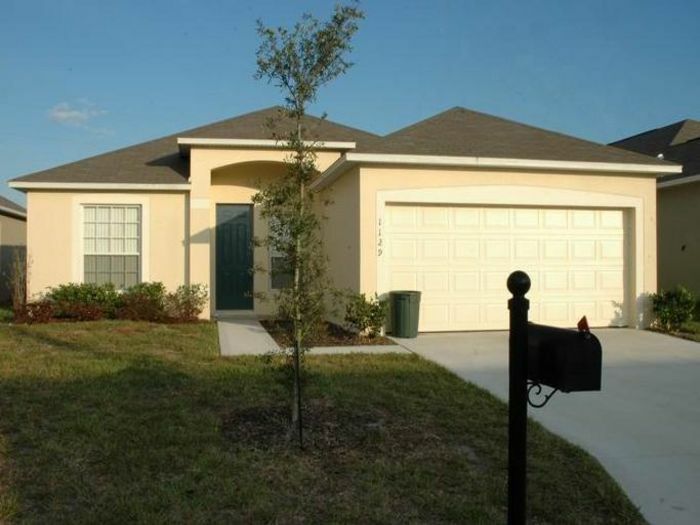 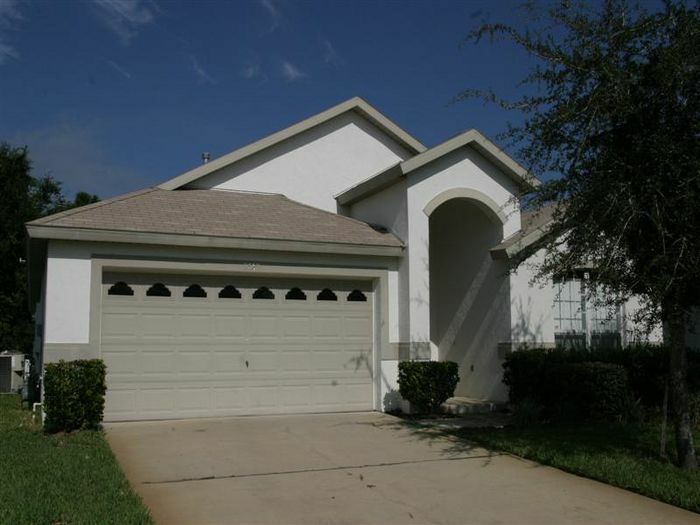 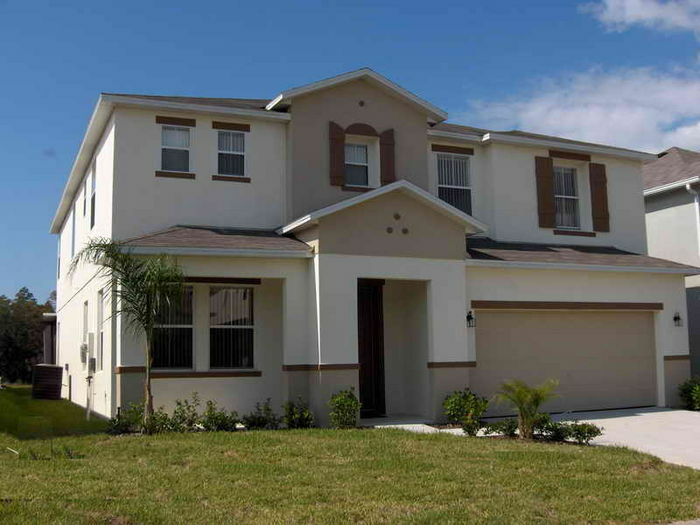 Search 411 Disney, Central Florida vacation rental homes and condos in the Disney area of Florida. 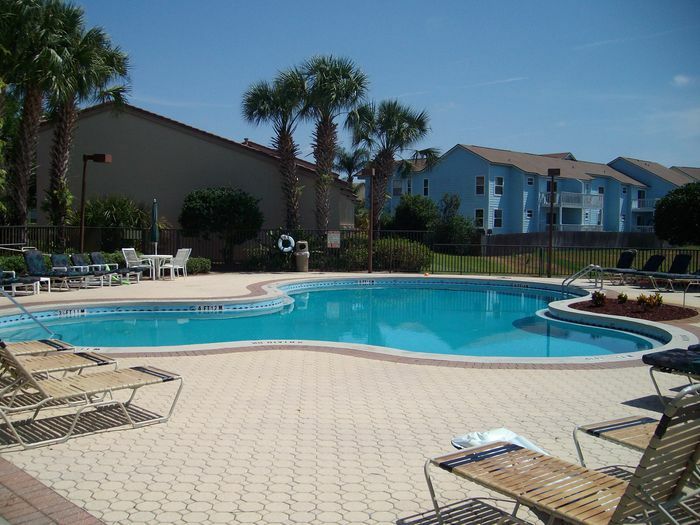 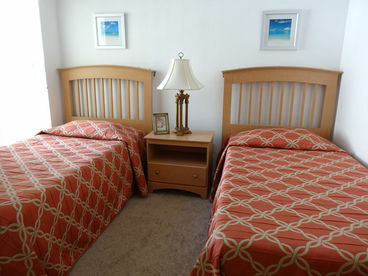 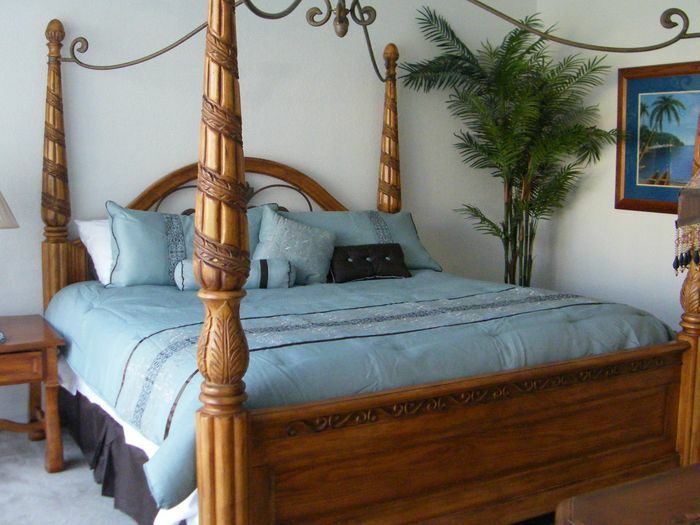 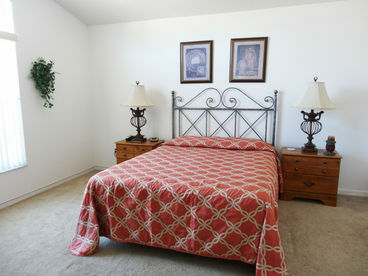 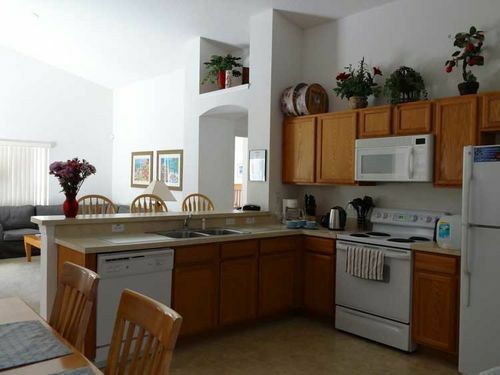 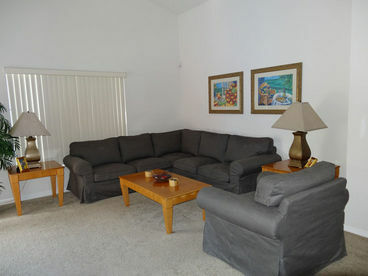 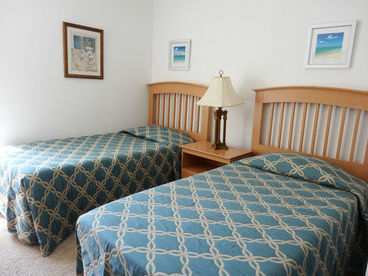 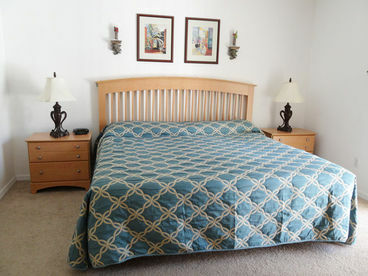 Disney-Villa- 3BR-2 bath w.Heated Pool from $89US/Night. 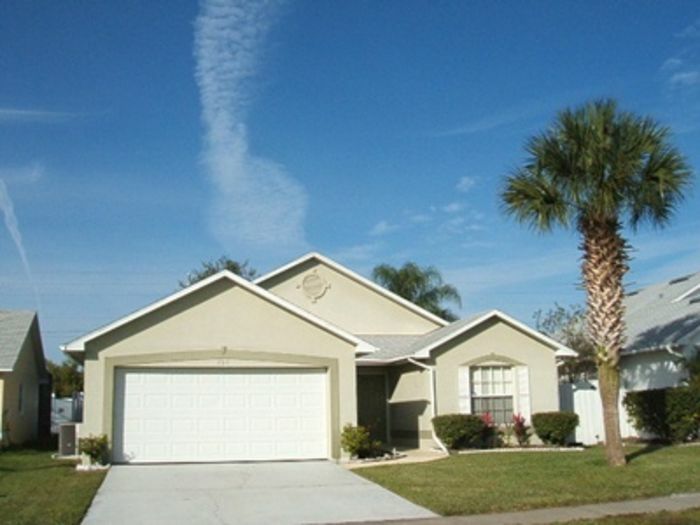 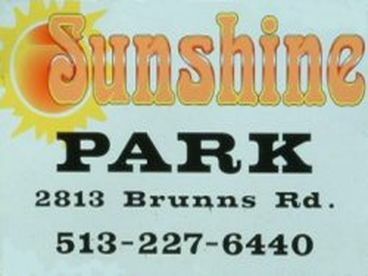 Currently displaying listings 1 through 20 of 411 listings.